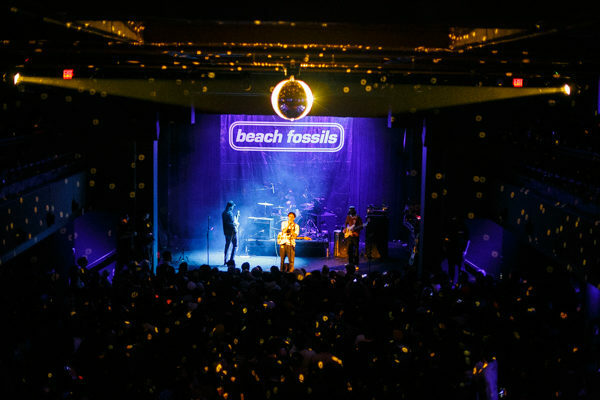 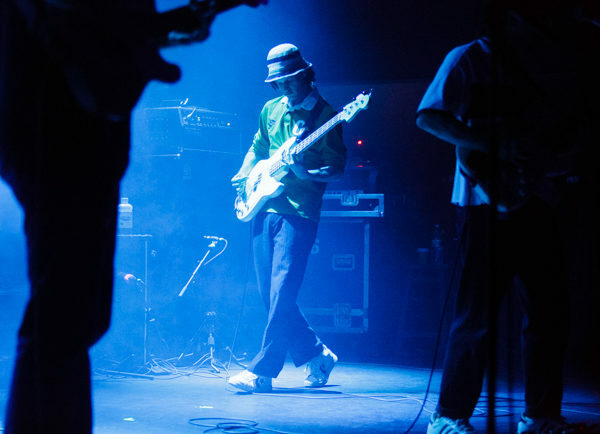 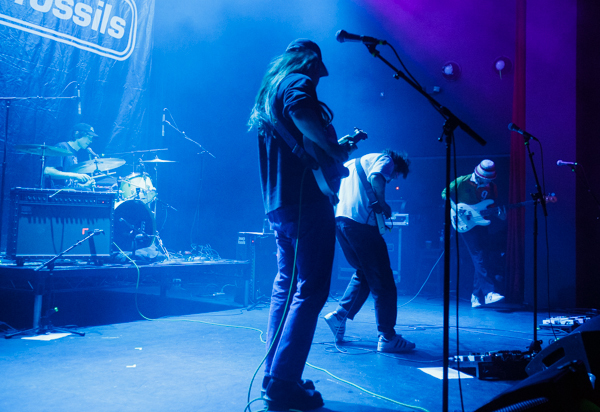 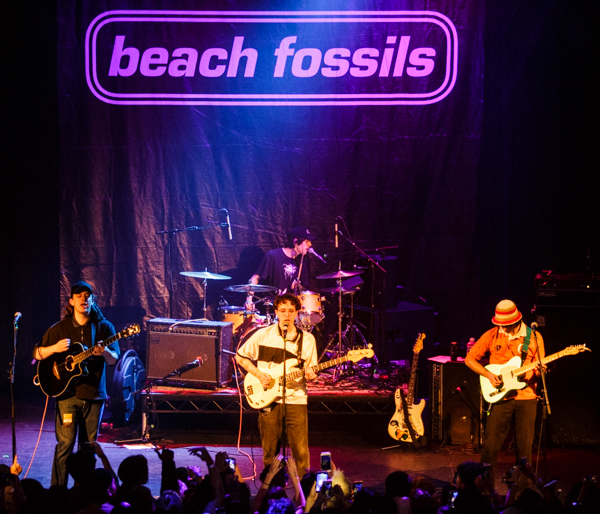 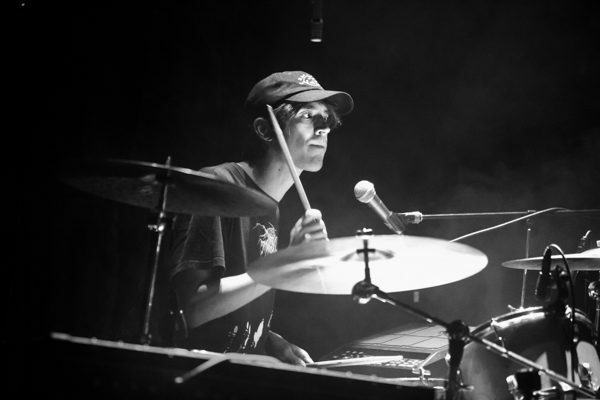 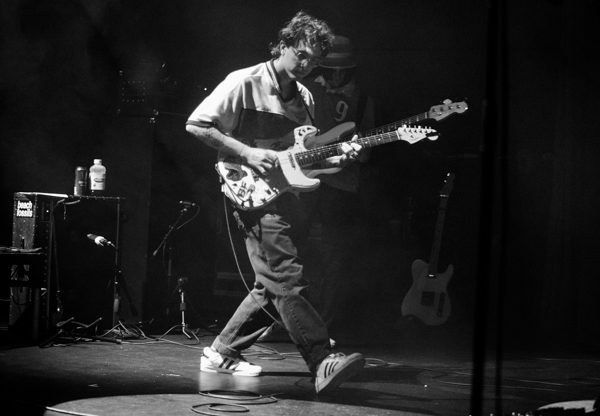 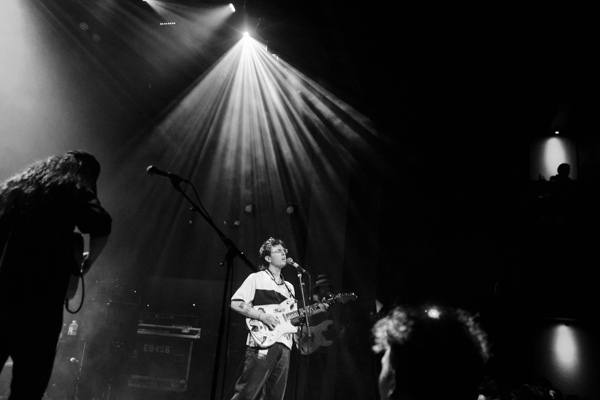 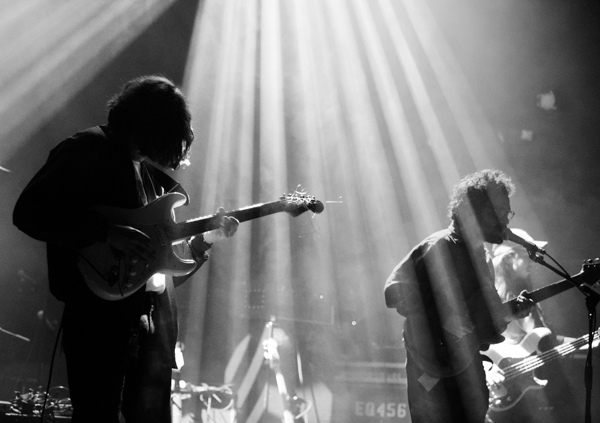 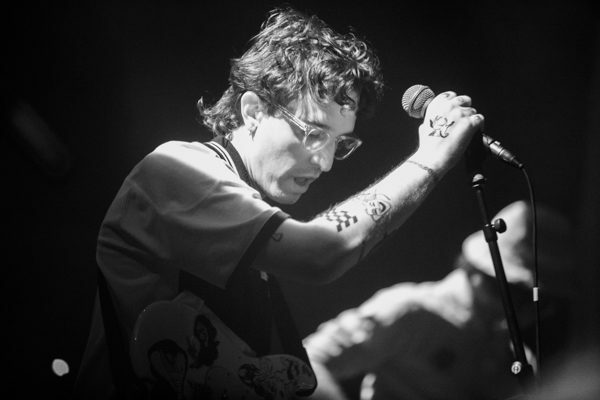 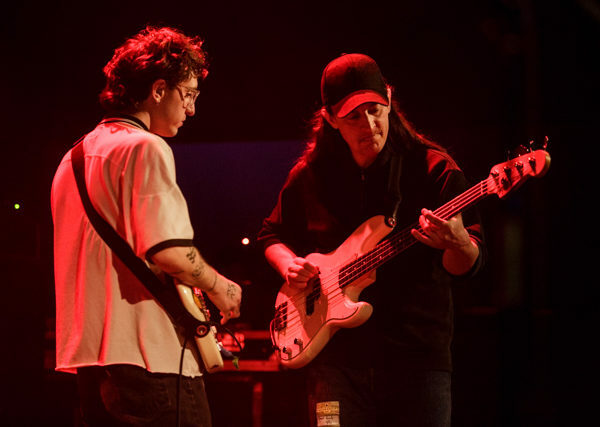 On March 31st, Beach Fossils, who we last caught back in October, returned with a performance at White Eagle Hall, their first show in four months, on a mini-tour that will lead them into their performance at Coachella later this month. 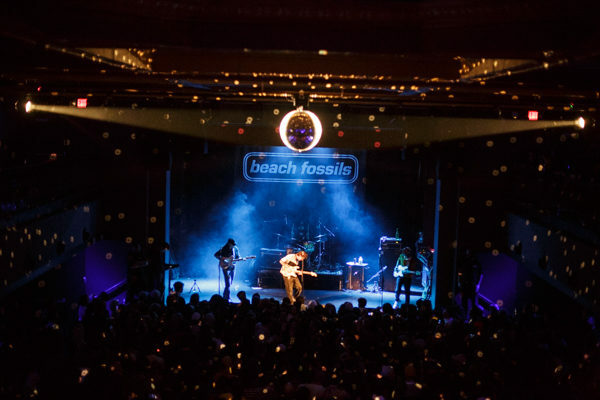 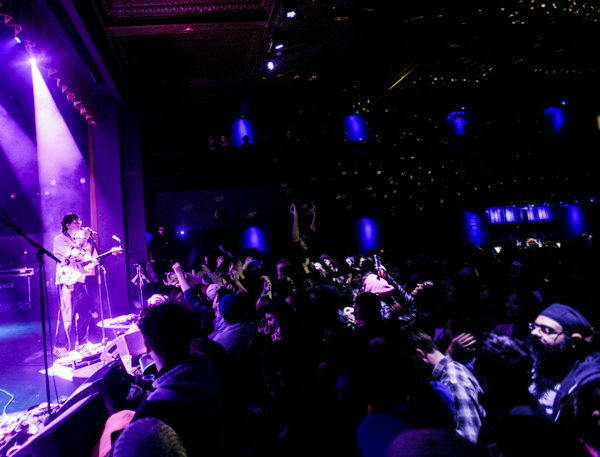 The setlist featured a mix of songs from their most recent album – 2017’s Somersault – as well as Clash the Truth, as well as a new song entitled “Numb.” The undeniable highlight of the night was when the band noticed a fan holding up a hand-written sign asking to play drums on “Shallow.” Not only did they give the fan a chance to prove himself, but he absolutely knocked it out of the park and provided one of the coolest concert moments I’ve seen this year. 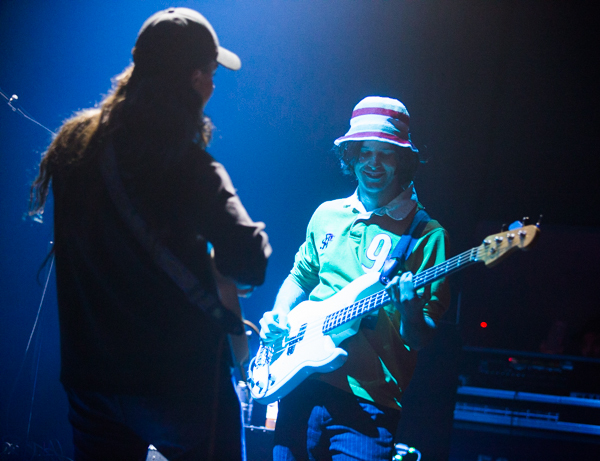 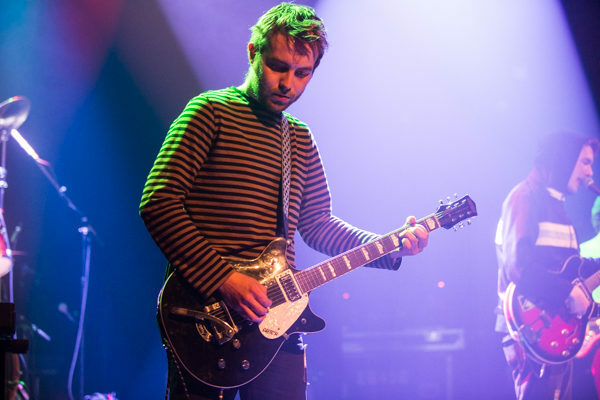 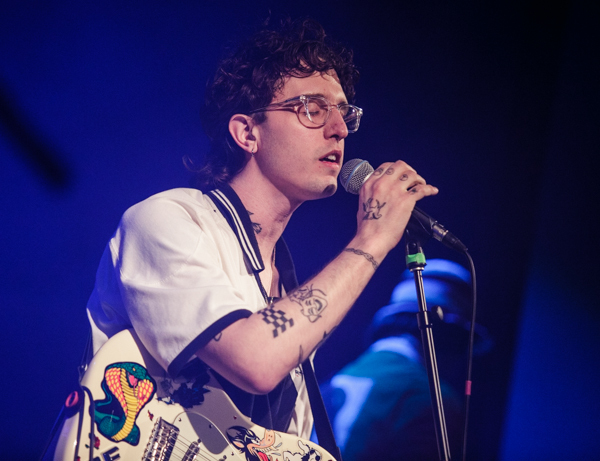 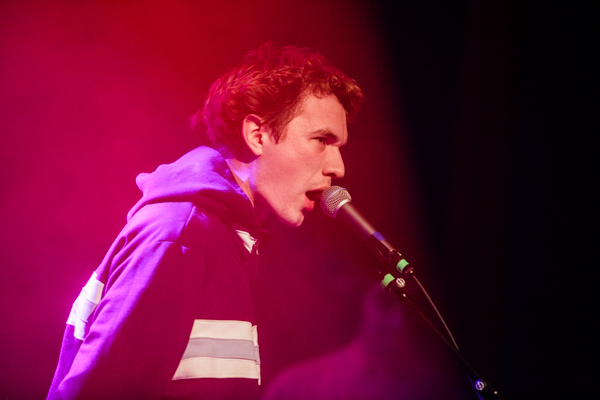 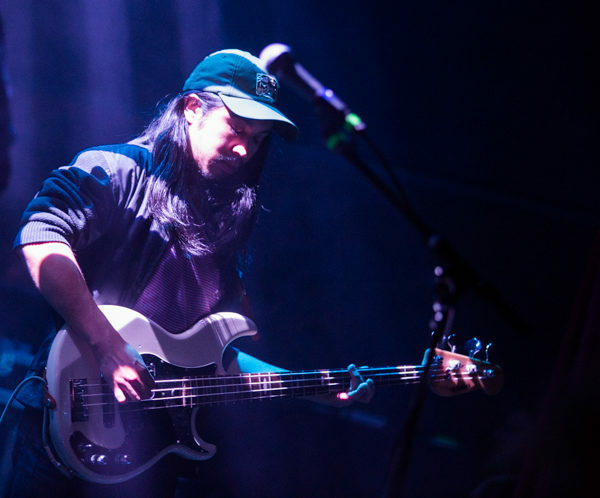 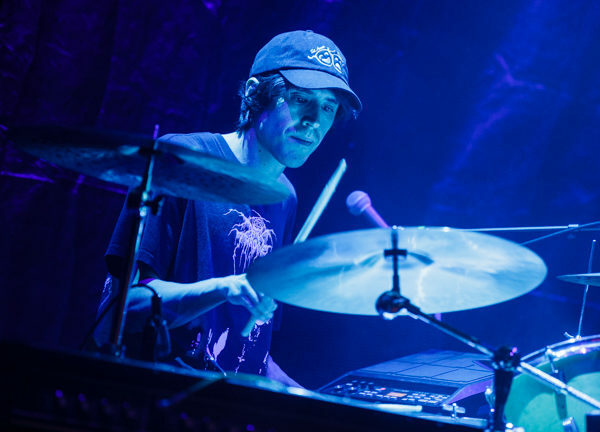 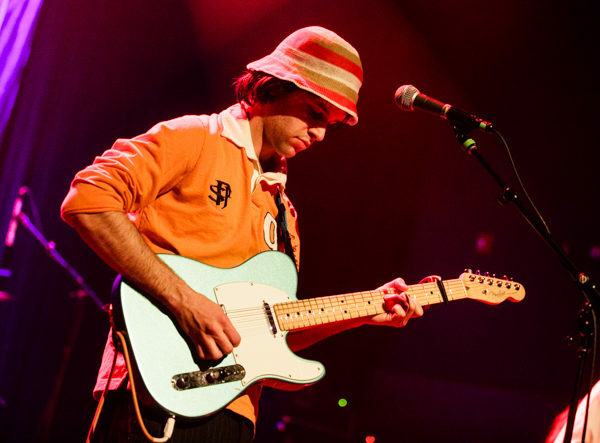 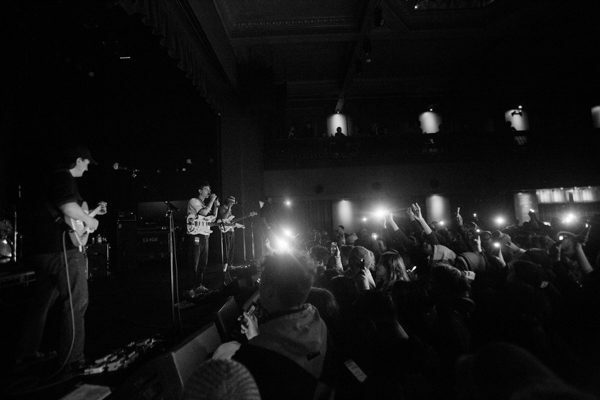 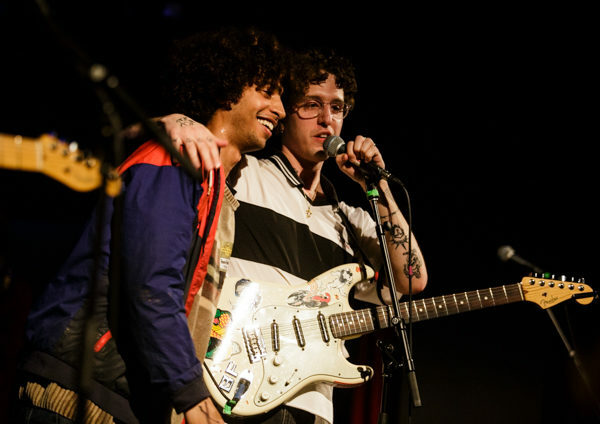 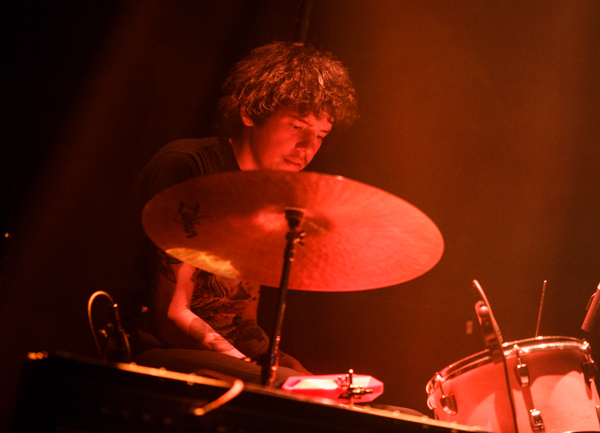 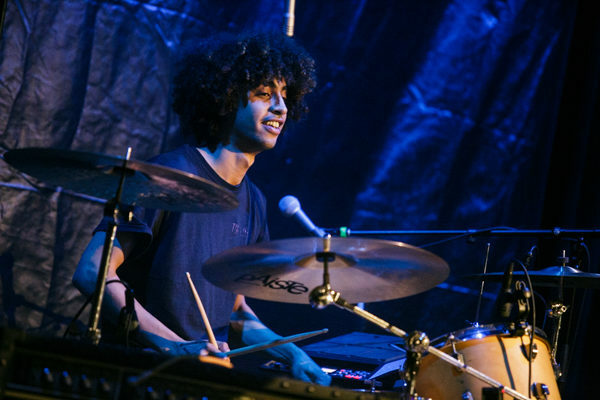 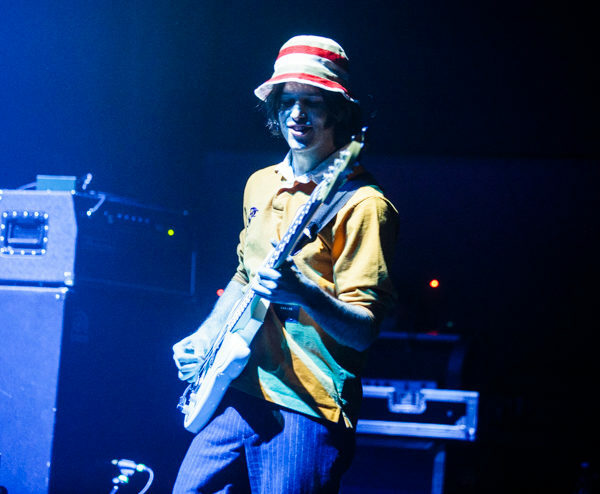 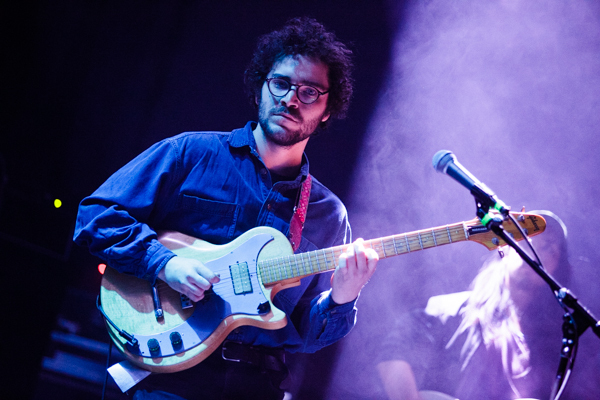 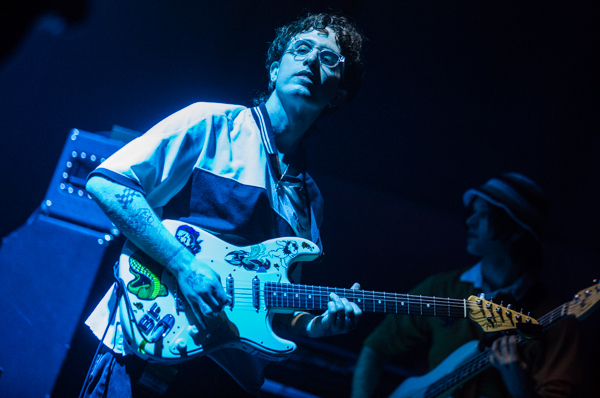 Find a full photo gallery from the performance, including shots of openers Arthur and Hyperluxo, along with Beach Fossils’ setlist, posted in the gallery below.